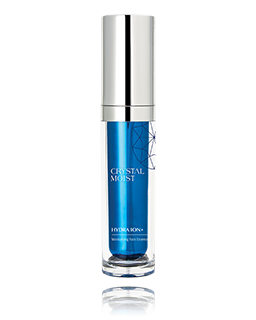 The balancing and moisturising formula is perfectly suitable for normal to oily skin. 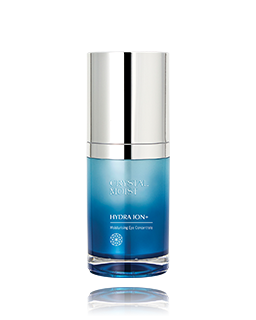 HY+3 Aqua-Channeling Factor actively replenishes and balances moisture to leave your skin clean, refreshed and hydrated. 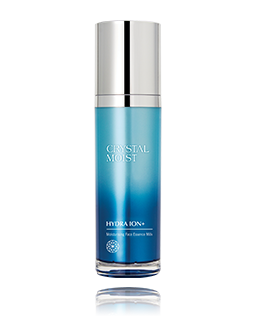 The rich Regenerating Mineral Complex can comprehensively refresh skin by providing minerals to rehydrate and comfort your skin. 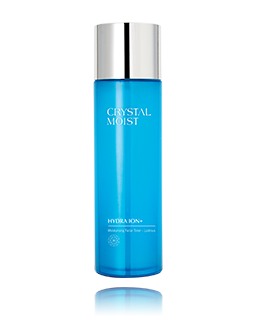 Enriched with Trehalose, it helps retain the natural structure of skin by protecting skin from dryness. 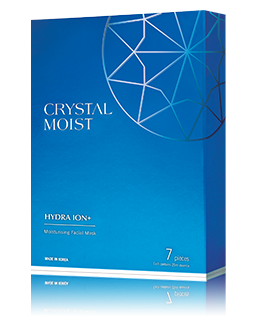 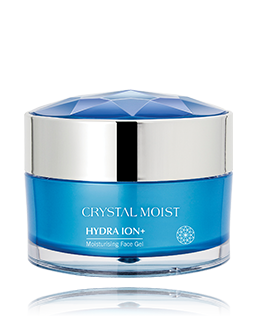 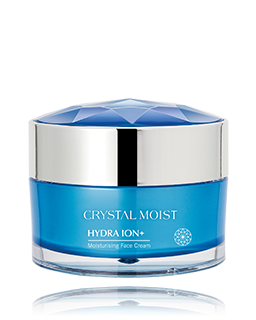 Continuous application refreshes and refines cleansed skin with crystal-moist complexion.